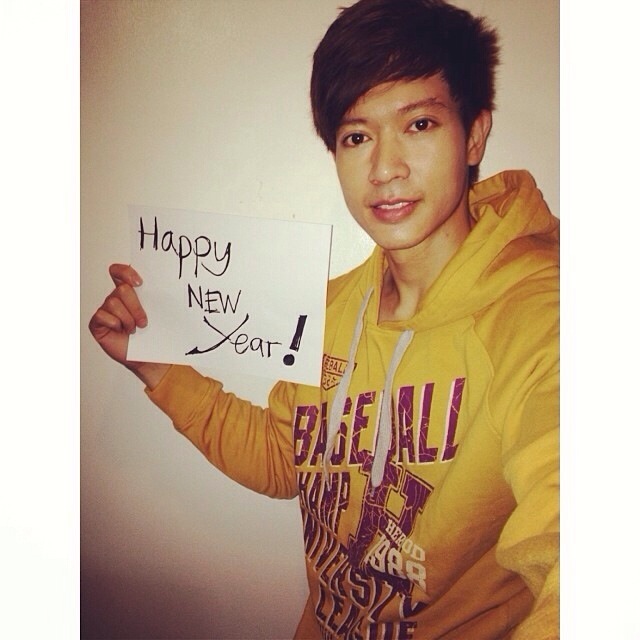 Ronnie Liang post a photo of a new year greetings to all of his supporters saying happy new year and typed happy 2014 kamsahamnida saranghe ^_^ Ronnie Liang will face 2014 with a new hope for his career specially now he has a starring role on ESOTERICA MANILA that will be seen on theaters this 2014 by Film Development Council of the Philippines, Trex Productions and Tribute entertainment directed by an icon Director Elwood Perez. Ronnie Liang also prepares for his 3rd album to be released on 2014. Best of Luck.